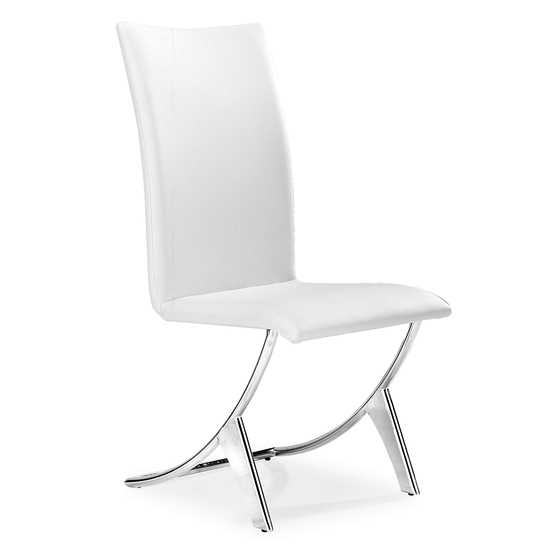 You can't fail to impress with the Delfin Dining Chair. 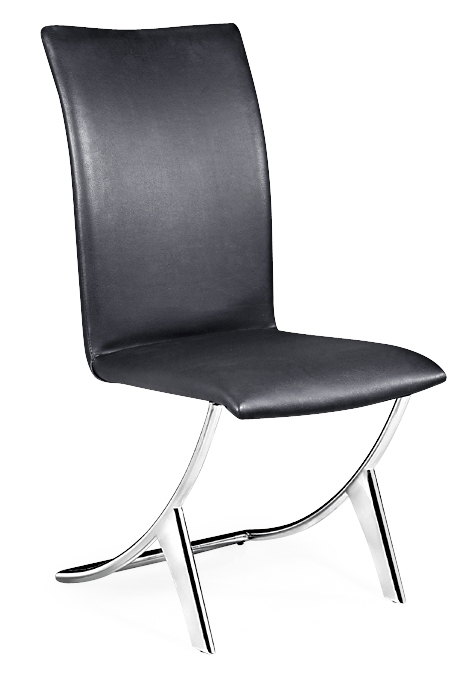 The chair features a leatherette seat and back, and its frame and slender, gracefully curved legs are crafted from ultra-strong chrome-plated steel tubing. 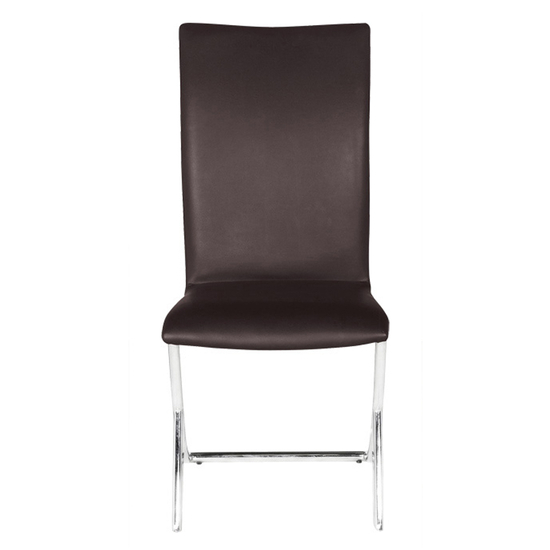 These sleek chairs provide a very comfortable seat suitable for your dining area or office. 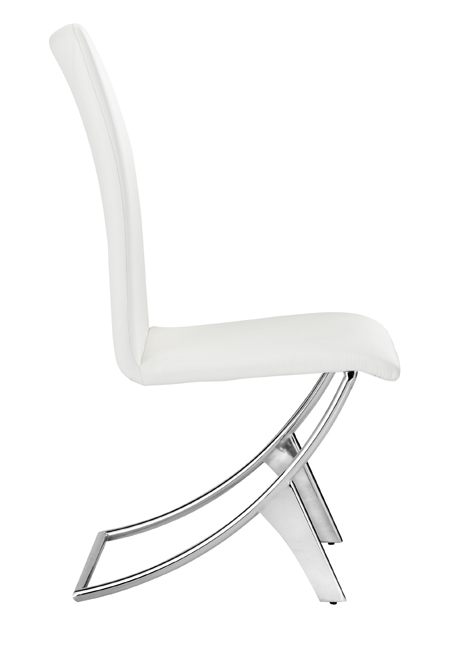 You can modify the style of this chair by choosing from 3 great colors - from sophisticated (black), to warm (espresso), to fresh (white).